Qualifications and professional achievements: LLB (Hons). Specialist area of law: Lease Extensions and Enfranchisement. Birchall Blackburn Law’s team has in-depth knowledge of leasehold enfranchisement matters and will also advise on all issues relating to residential leasehold law. The firm helps clients not only locally but throughout England and Wales, and is one of the few practices in the North West specialising in this area of law. How did you end up working for a law firm? I always wanted to be a Solicitor and carrying out a work experience placement in a law firm at high school confirmed that this was what I wanted to do. I therefore went to university to study law and carried out the necessary training to become a qualified Solicitor. 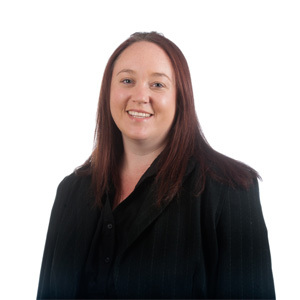 I have always worked within the Property field and specialise in lease extensions and enfranchisement as well as specialist property matters. Unusual fact: I was involved in one of the first registrations of commonhold land.